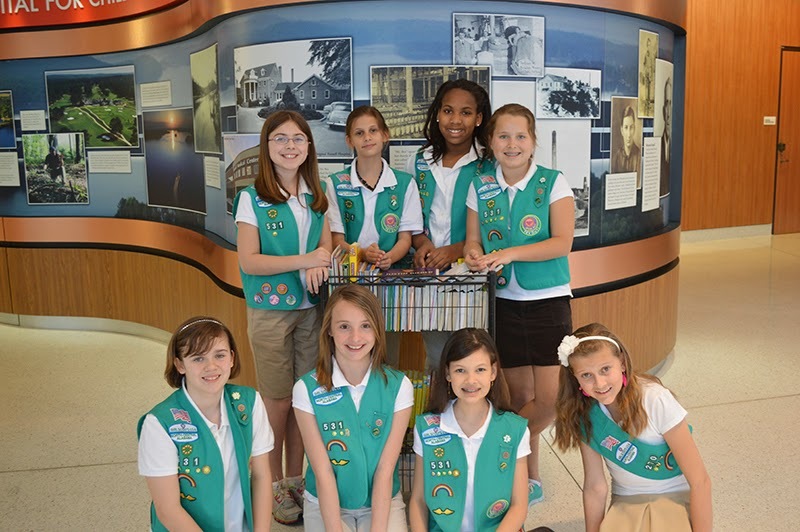 Girl Scout Troop 531 members Heather, Olivia, Angie, Mya, Olivia, Shelby, Hannah and Katherine, sixth graders at Brock’s Gap Intermediate School, and Juliana, sixth grader at Prince of Peace, recently earned the Girl Scout Bronze Award for their project Loving Library. 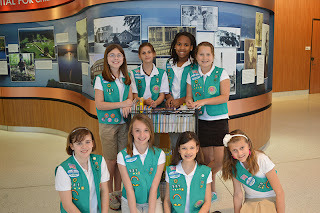 The girls gathered donated books from Hoover area schools to place on a shelf for the patients at Children’s Hospital. Their project taught the girls public speaking skills as they traveled to the different schools asking for help with the project, and they also learned the importance of helping others.